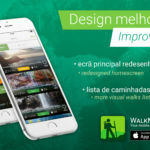 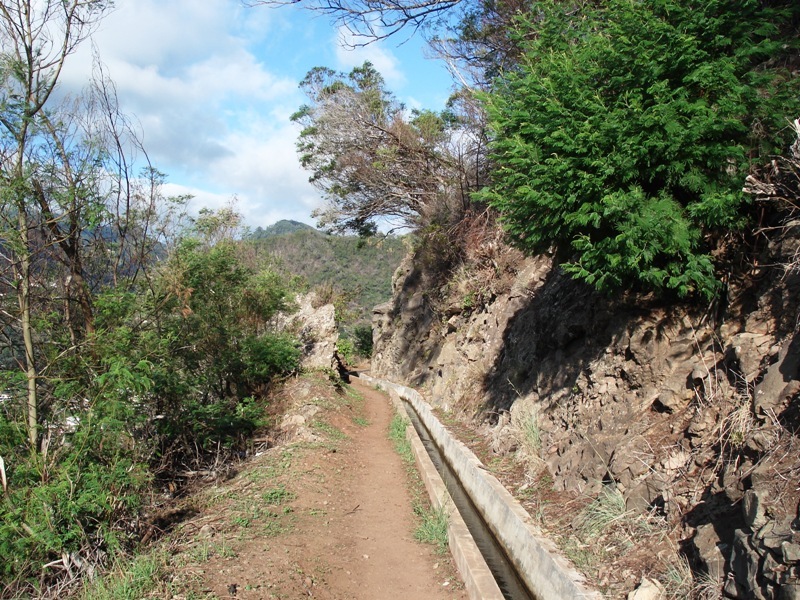 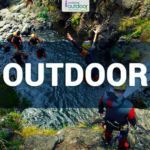 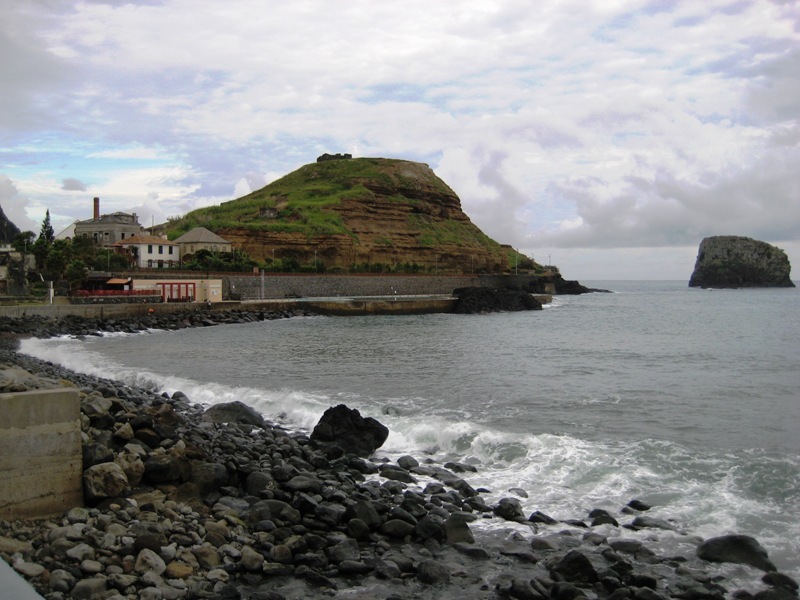 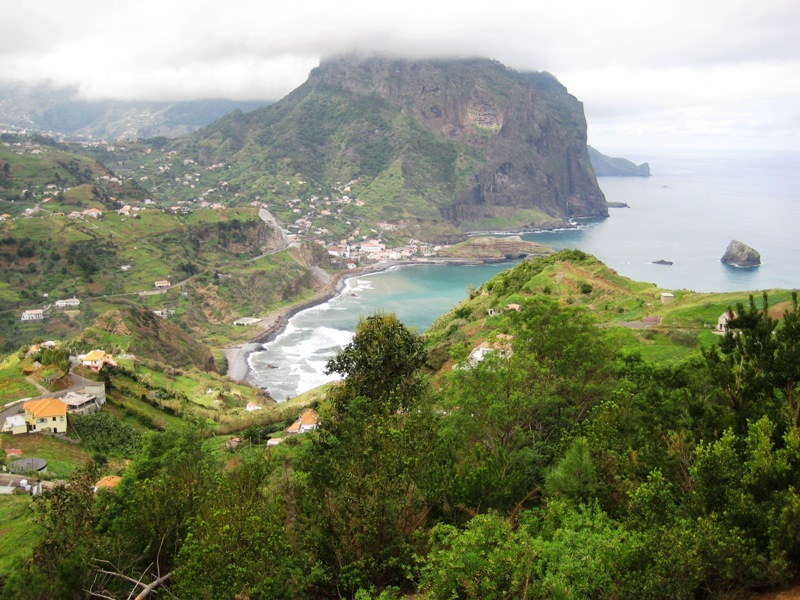 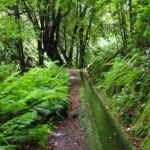 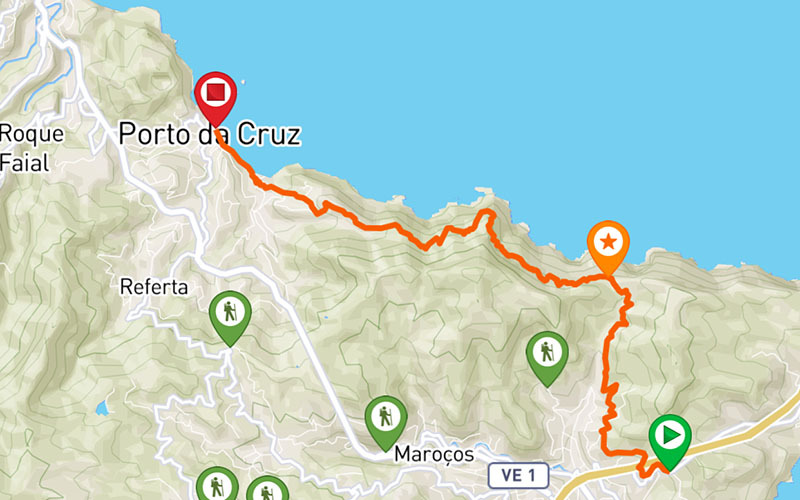 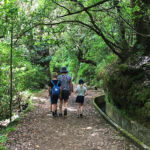 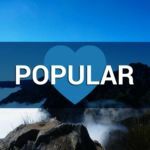 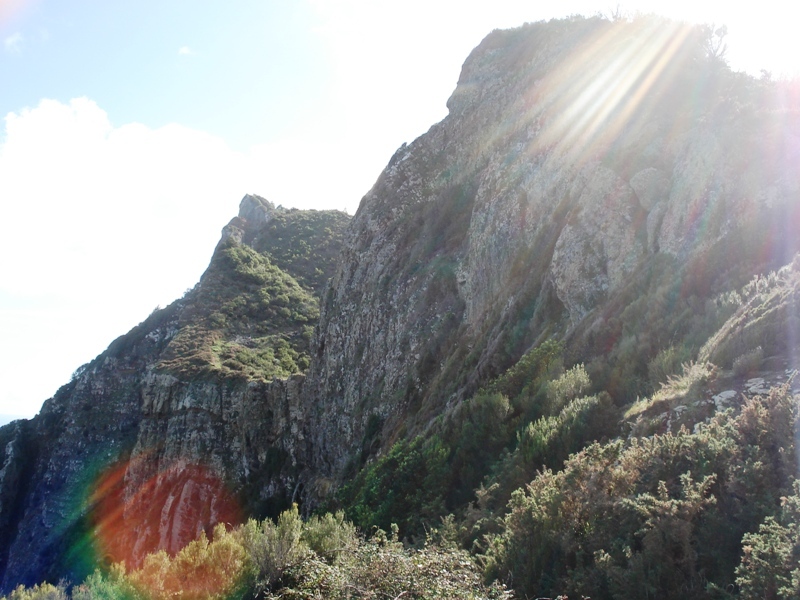 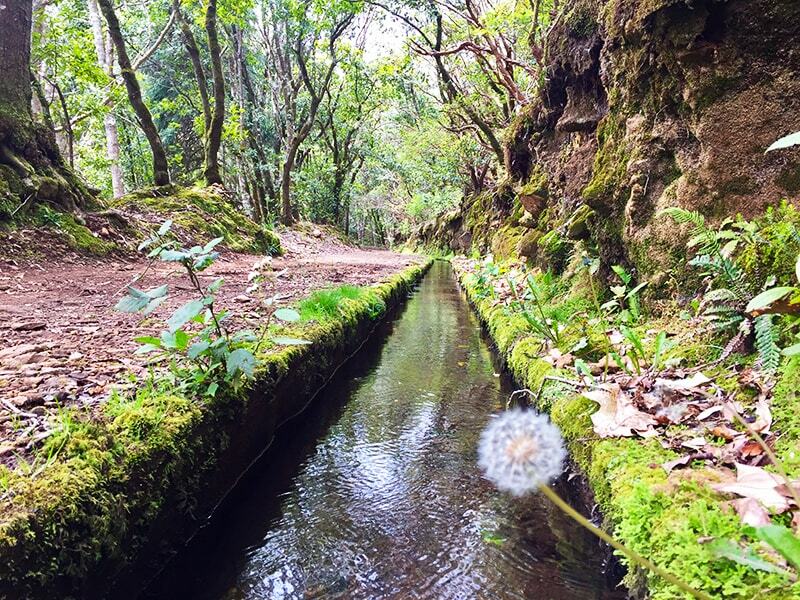 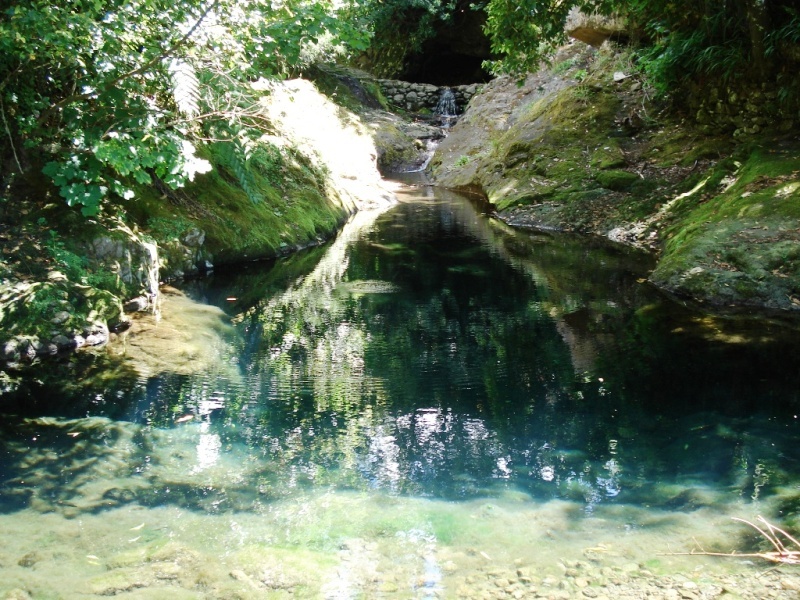 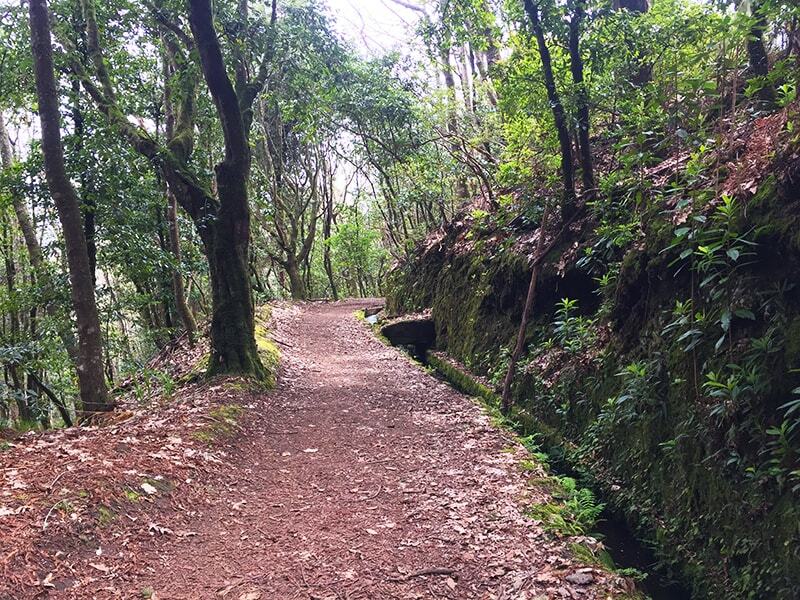 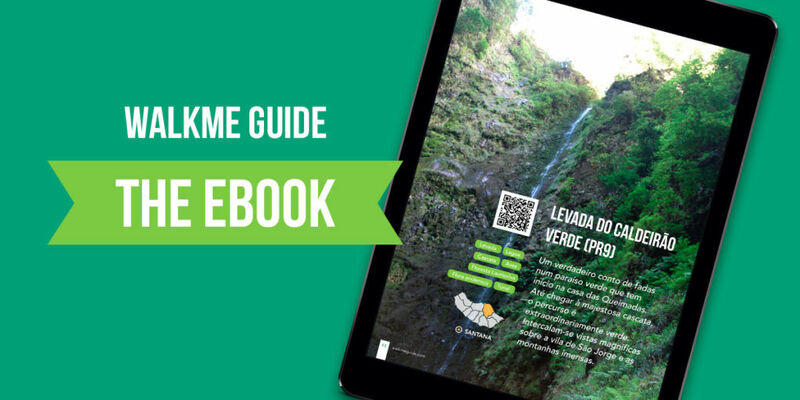 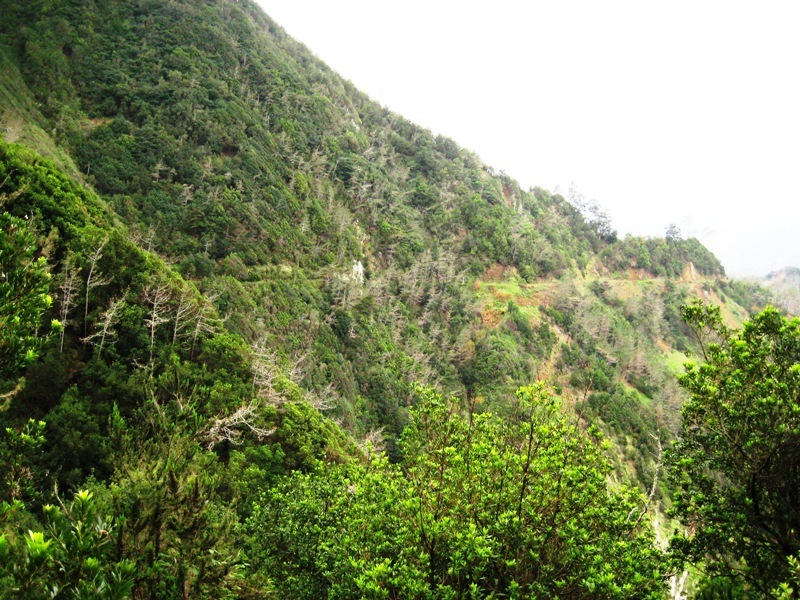 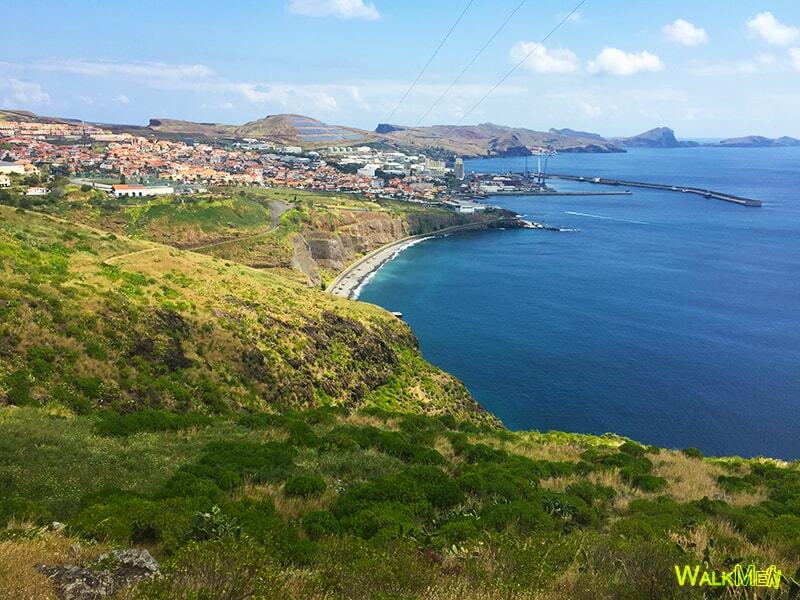 This trail has its start in Machico, near the old tunnel that connects Machico to Caniçal, and guides hikers to Porto da Cruz, through a path that was widely used by local people to travel between these two locations. 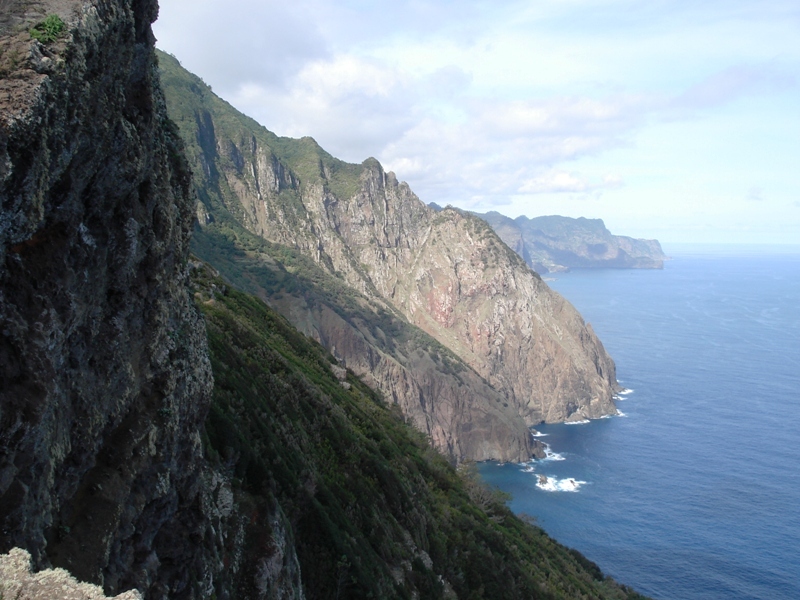 From here towards the Porto da Cruz the difficulty of the path is very. 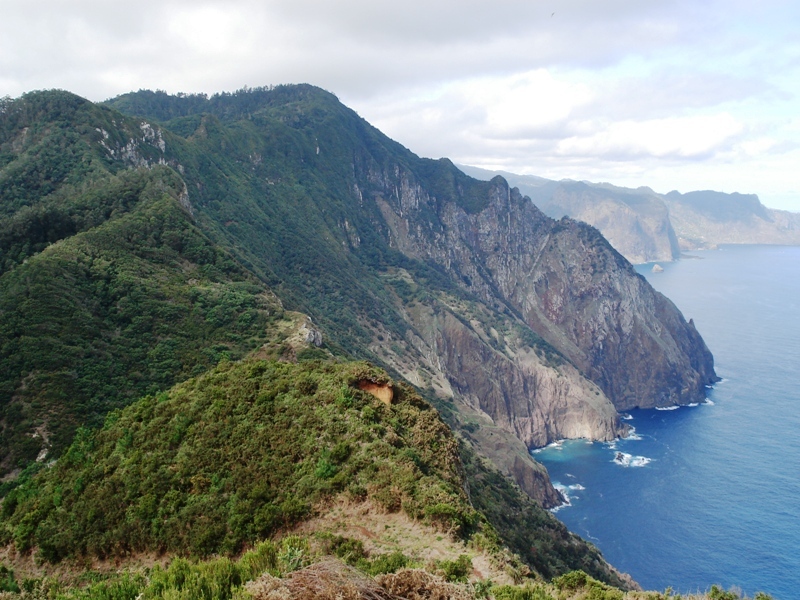 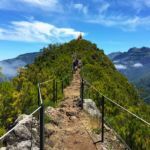 The trail is made by the hillsid overlooking the vast Atlantic Ocean, in a narrow path with no protection, so it is recommended only for experienced hikers.